Market participants now “should prepare for a revival of normal trading in stock-index futures,” a top securities regulator said Saturday, signaling that China is moving closer to lifting current tough restrictions on the hedging tool to satisfy investors’ demands for better risk management. 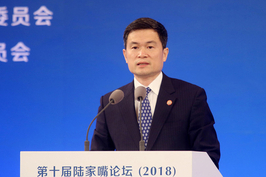 “A more open economy requires more effective price discovery and risk management,” requiring China to build a futures market with a full set of tools, Fang Xinghai, a vice chair of the China Securities Regulatory Commission, said in a speech to a derivatives forum in Shenzhen. 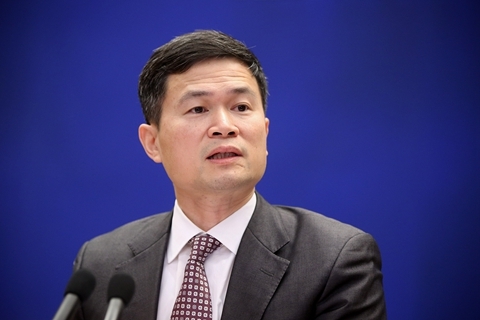 A resumption of normal stock-index futures trading is part of China’s effort to fulfill its commitment to further free up its financial sector by removing excessive government regulation. Futures contracts with stock indexes as the underlying asset are one key tool for investors to hedge against, or speculate on, broad price movements in the market, as indexes cover multiple stocks. 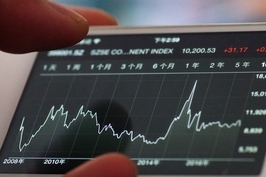 During the 2015 stock market crash, Chinese regulators blamed domestic and foreign short-sellers using this tool for exacerbating the market decline, which led to a series of curbs on controversial market instruments. Amid a stable market in 2017, China started gradually loosening restrictions on stock-index futures trading, but investors complained the easing to date has been insufficient to allow them to make full use of the hedging tool. 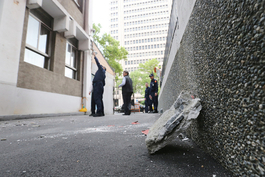 Fang did not offer a timetable for the lifting of the curbs. 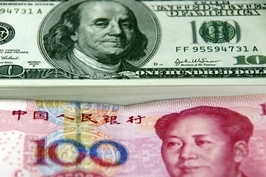 Saturday’s speech was the second time this year that he has mentioned a resumption of normal trade in stock-index futures, with the first in July when he said China was rushing to do so. Fang’s words come despite the continued bear market for mainland stocks, as the inclusion of Chinese stocks in MSCI and FTSE Russell indexes requires China to further free up its derivatives market.